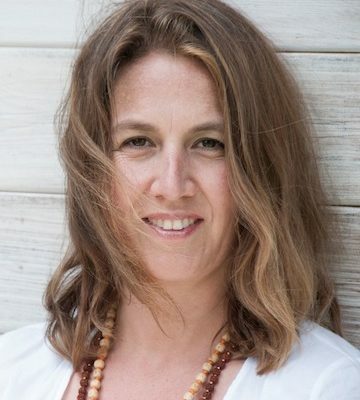 SOMAJA is Christina’s bodywork of embodied spirituality & the art of relating. EMBODIED Spirituality means to join BODY, HEART & SOUL in order to love LIFE & living LOVE! She supports YOU to let go of old paradigmas on a very deep cell level, to create space for NEW to come. Together she examines your system, believes, myths, imprints, sexuality & relationship patterns through Feeling, loving TOUCH, Sensing, Tracking in the BODY. Christina accompanies & walks with you to the path to LOVE.